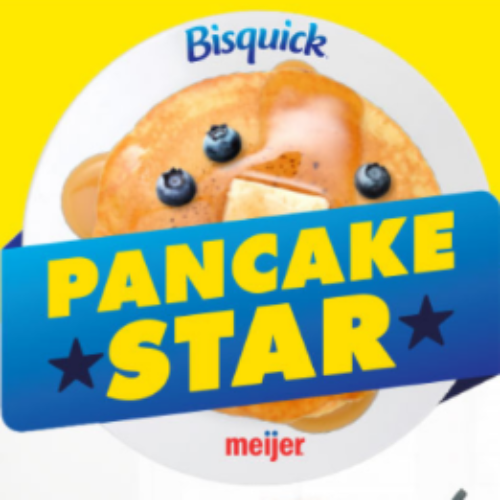 You can enter the Pancake Star Sweepstakes from Bisquick for your chance to win 1 of 16 $1,000 Meijer Gift Cards. You’ll complete challenges to earn entries and become a Pancake Star. Entry ends February 11, 2018. 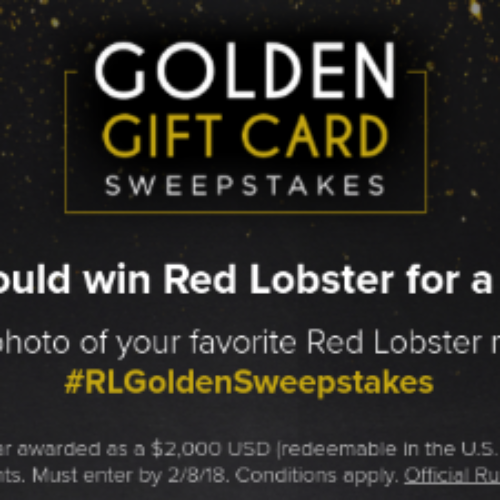 You can enter the Golden Gift Card Sweepstakes from Red Lobster for your chance to be one of fifty winners of Red Lobster for Life, in the form of a $2,000 Red Lobster Gift Card. Just share a photo of your favorite Red Lobster memory using hashtag #RLGoldenSweeps. Entry ends February 08, 2018. 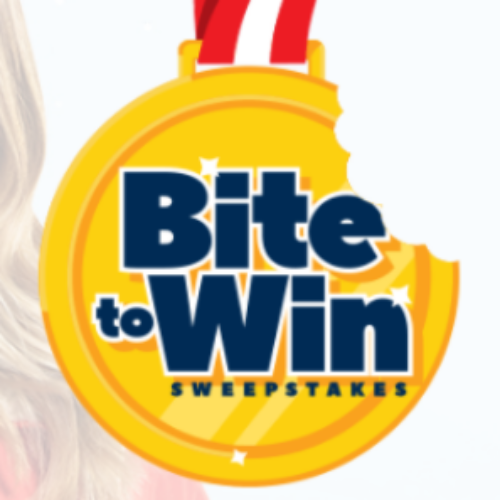 You can enter the Bite To Win Sweepstakes from Nabisco for your chance to win a $10,000 home entertainment system that includes a Curved Smart TV, Soundbar, Smart Home Hub, a gaming system, a year of streaming entertainment and more. Or be one of 100+ daily winners of a Nabisco Team USA Tote. Entry ends February 25, 2018. 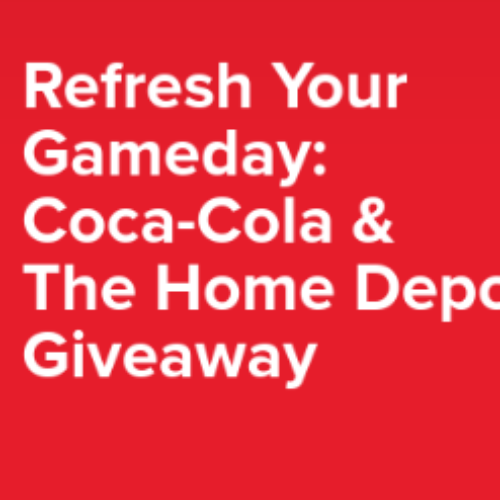 You can enter the Refresh Your Gameday Giveaway from Coca-Cola daily for your chance to win $3,000 or a $1,000 Home Depot Gift Card to put toward the ultimate game viewing party! Entry ends February 09, 2018. 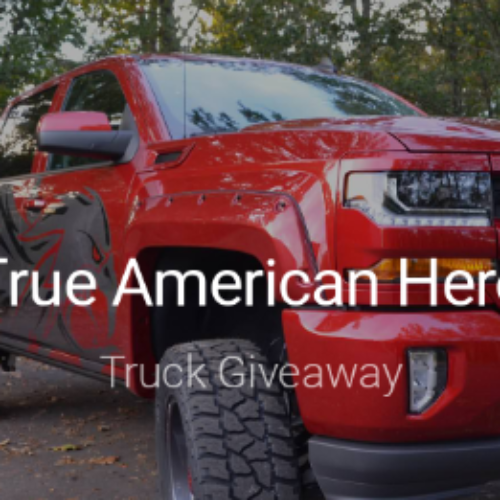 You can enter the True American Hero Truck Giveaway from Rocky Ridge Trucks for your chance to win a True American Hero 2018 Rocky Ridge Silverado valued at $40,000. To enter you need to nominate yourself or someone you know and explain the story behind why you think this person deserves to be called a True American Hero. Entry ends February 28, 2018. 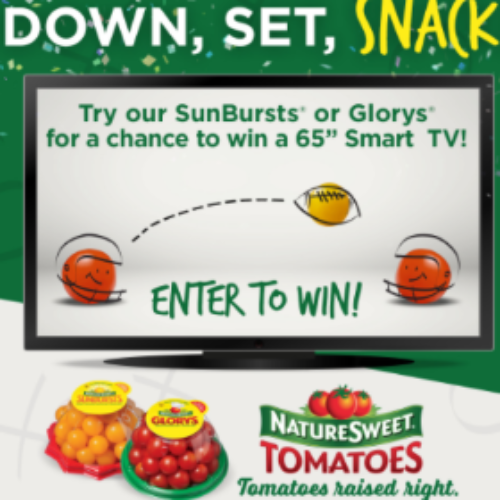 You can enter the Down, Set, Snack Sweepstakes from NatureSweet Tomatoes for your chance to win a 65″ Smart HDTV valued at $1,300 or win 1 of 5 grocery gift cards worth $250 each. Entry ends February 10, 2018. 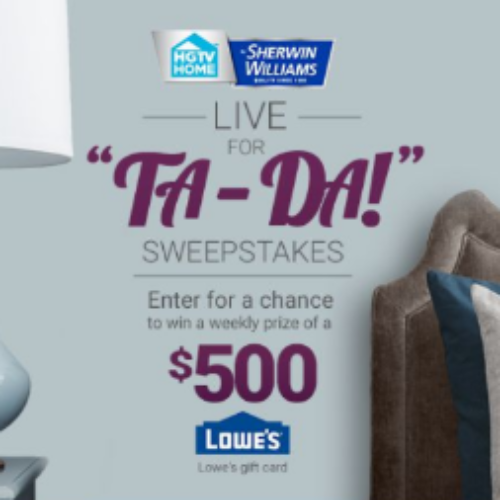 You can enter the Live For Ta-Da Giveaway from HGTV & Sherman Williams for your chance to win a $500 Lowe’s Gift Card each week for 7 weeks. Entry ends February 16, 2018. 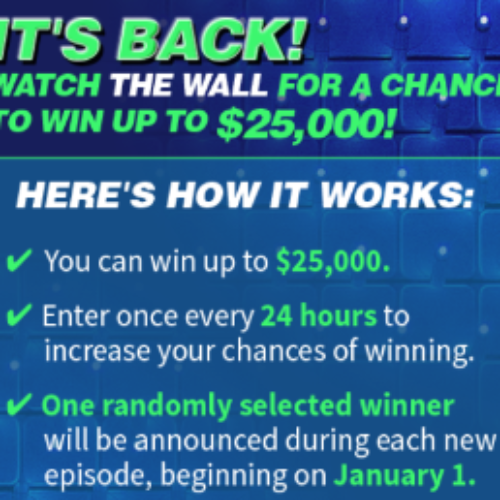 You can play the Win At Home Sweepstakes from NBC’s The Wall for your chance to win one of 6 prizes worth between $10,000 and $25,000. You can enter once every 24 hours to increase your chances of winning! Entry ends February 05, 2018. 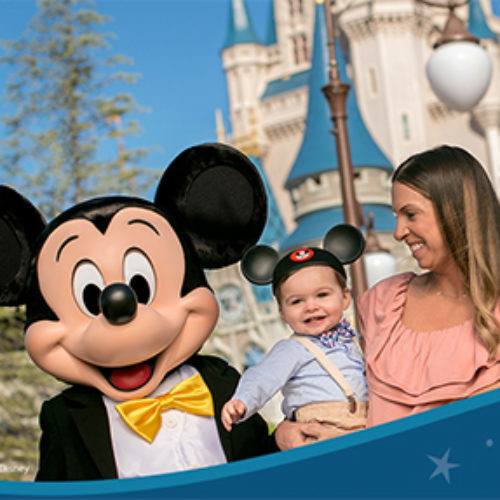 You can enter the Magical Getaway Sweepstakes from Huggies for your chance to win a family trip for four to Walt Disney World that includes airfare, accommodations, tickets to the park and a Disney Gift Card. You’ll also have a chance to win 1 of 350 $25 Kroger gift card. Entry ends February 28, 2018. 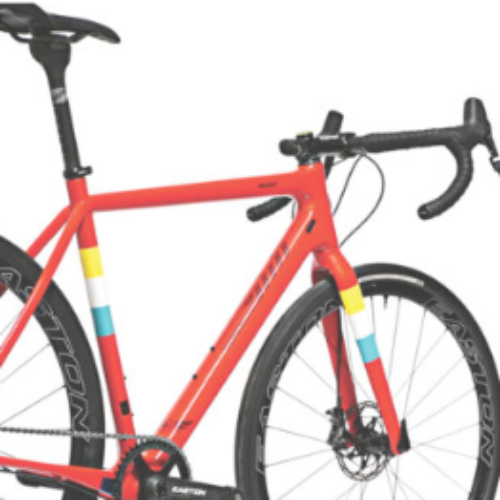 You can enter the Salsa Warbird Giveaway from Peloton Magazine for your chance to win a Salsa Warbird bicycle valued at $6,000 and customized with a WTB SL8 saddle, Muc-Off Nanotube chain, Panaracer GravelKing tires and more. Entry ends February 08, 2018.